We began working with Steyn Studio in 2017 to promote their work on the fantastic Bosjes Chapel. 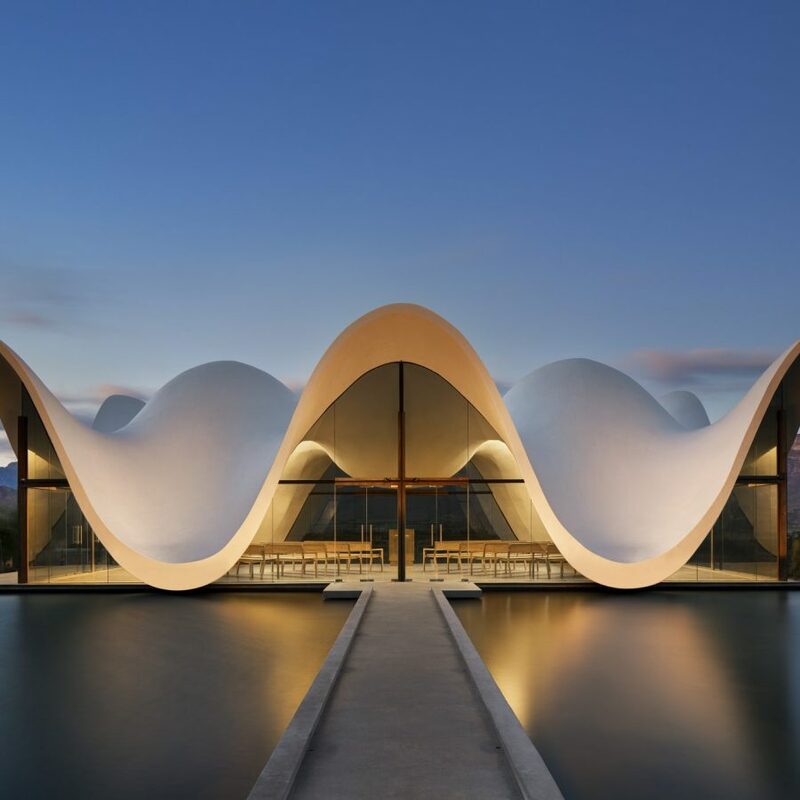 Located on a historic Cape Dutch Farm in South Africa, the Chapel emulates surrounding mountain ranges, and pays tribute to the Cape Dutch gables that dot the rural landscapes of the Western Cape. It has won numerous awards and attracted a great deal of press coverage.